TheRustedChain - The Blog: Is it time yet? Officially it's October and officially it's fall. But the weather here is still hot and sunny. (It's in the 90's this week! That Al Gore knew what he was talking about...) Anyway, in case you're in need of a little fall boost here are some goodies for you to look at. These should definitely help you feel warm and cozy! Nothing says "fall" more than plaid and suede, right? 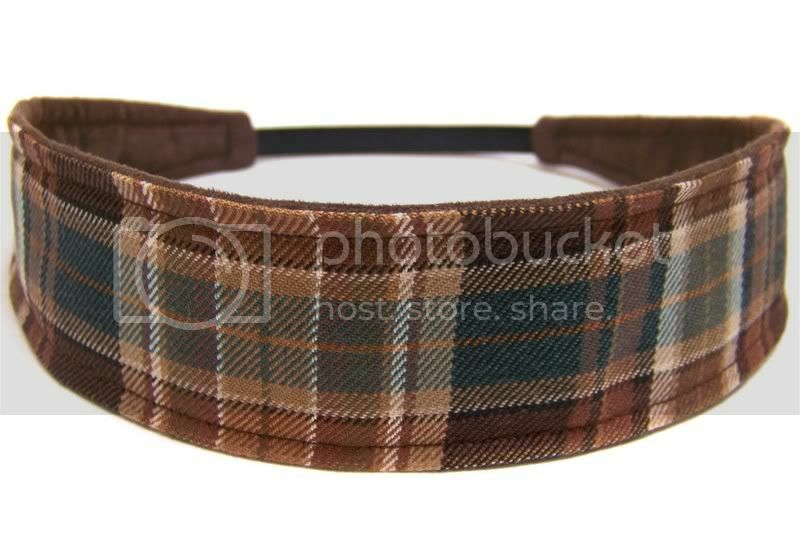 This adorable headband by SugarChicBaby includes both! 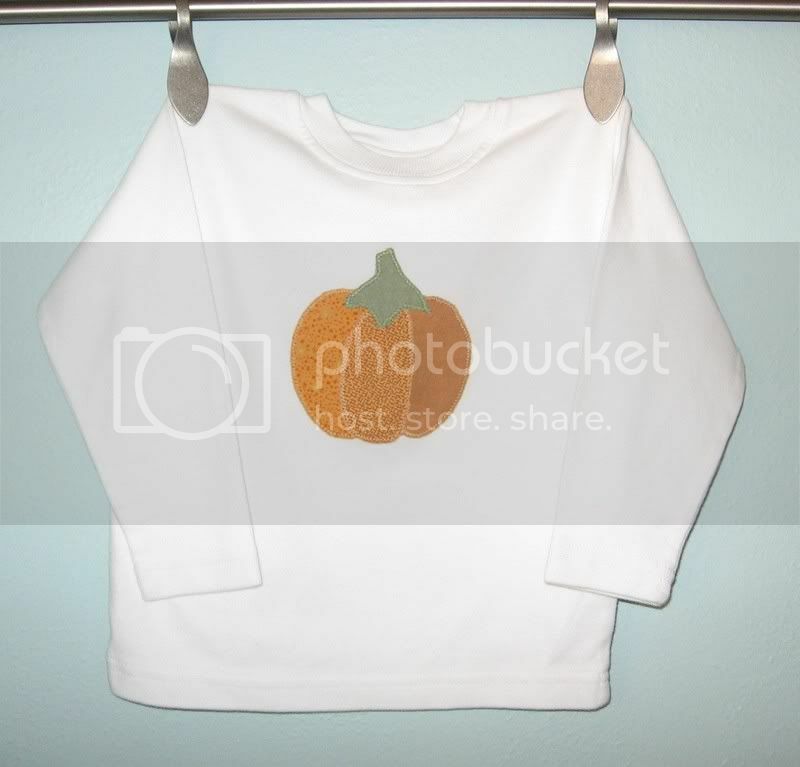 For the little one, boy or girl which is great, this tee by KaRepackage is perfect for the pumkin patch or a casual Thanksgiving dinner. 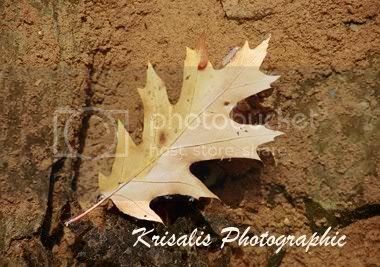 For your home, this photograph by KrisalisPhotographic will surely set the mood. And what good is setting the mood in your home without the right scent to go along with it? That's why you need this candle by aromafields. I LOVE fall and all that goes with it! 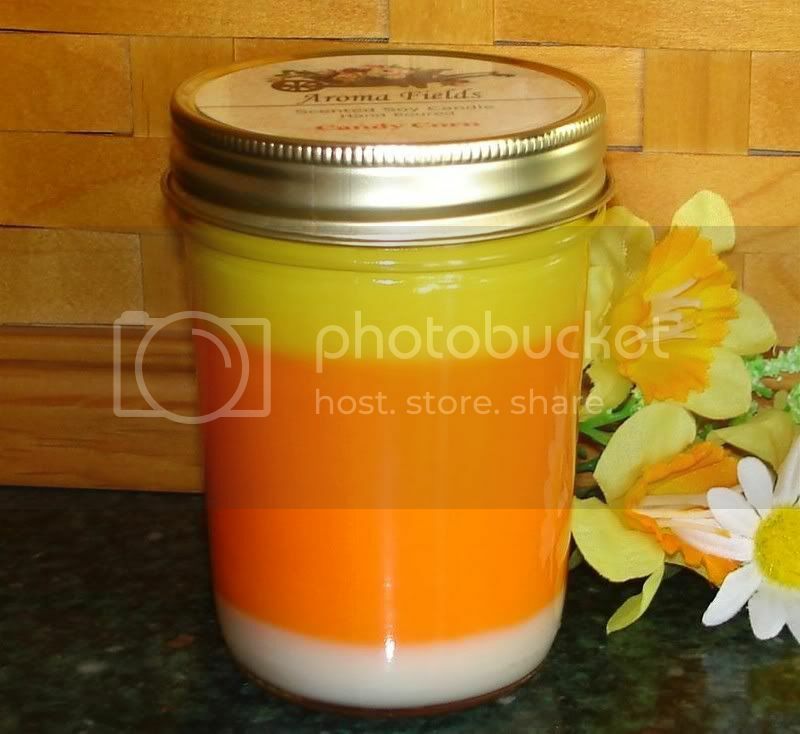 That candy corn candle looks *yummy*! That candle is super cute! !